These are some pistures of koike teppei !Kawai !!! Weird this one yet kawai!!!!!! yes, the pictures are so cute! seen these pictures all over the place, but it's good to see them again! 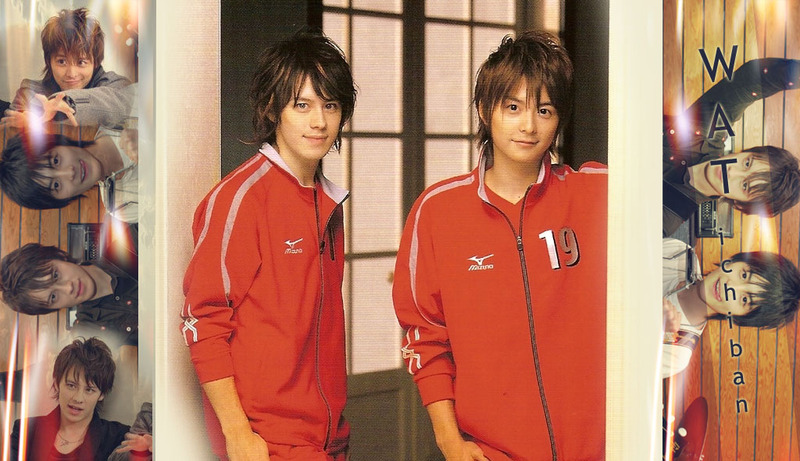 the third last picture shows a very young teppei!!!!! he still has untidy teeth in that picture! and i love the lines beside his eyes. 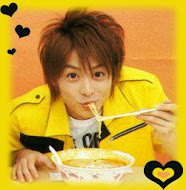 uwah..te-chan w/ posycle looks kawaii.. ^^hehe me too..
i also saw these pics all over the net..
omg, teppei bb, why so cute? as a girl or boy he is the best at been cuuuuuuuuuuuuuuuuute!! i had a really good laugh when i saw him in the maid outfit in shibatora. it was really hilarious. memorable. @xevex it's nice to know u..
oh, i love teppei too, so kawaii!.. u can introduce urself more in the introducing section..
so that we cud get to know u better..